If you long for a comfortable outside living space, adding a patio to your home is a great solution. 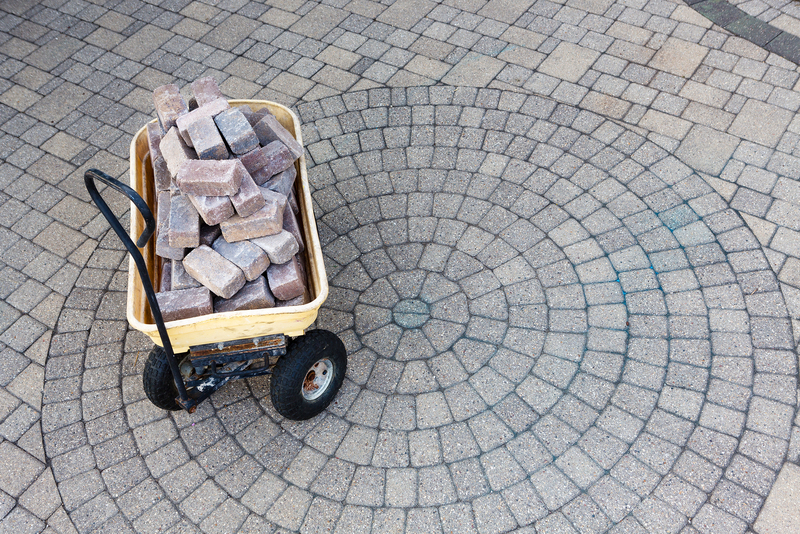 Brick and concrete are the most common materials to use, but which is best for you? Here are some key points to help you decide between a brick patio and a concrete patio. The price of concrete depends on size, decorative additions and color. The protective sealant that is required every few years will also be a factor in the total cost of concrete. One main benefit is that concrete requires less additional maintenance outside of the occasional cleaning than you might have with brick. Colored concrete is a popular option because it can increase any space’s visual appeal and value. If you prefer more subtle detail, numerous designs can also be added using stamped concrete. Keep in mind that while concrete is extremely durable, color and designs may result in a higher cost on future repairs. 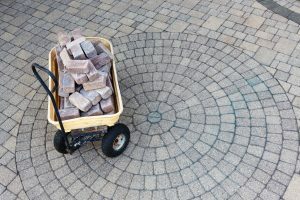 For both a concrete patio and a brick patio, you should purchase some extra material just in case. Installation labor accounts for most of the cost of using brick. While it can be tempting to choose a cheaper material to save money, that could mean paying more in repairs down the road. Just as with concrete, there are many possible designs and colors you can choose to add with brick. There is some required maintenance, but brick can be a very long lasting material in any climate. If you’ve added color and designs, however, be prepared for a little chipping over time. While brick is more easily repaired than concrete, it should be sealed every couple years for the best preservation. Choosing between a brick patio and a concrete patio will depend on cost and personal preference. Once you’ve chosen your materiel, hire a reputable company that can bring your visions for the perfect patio to life.